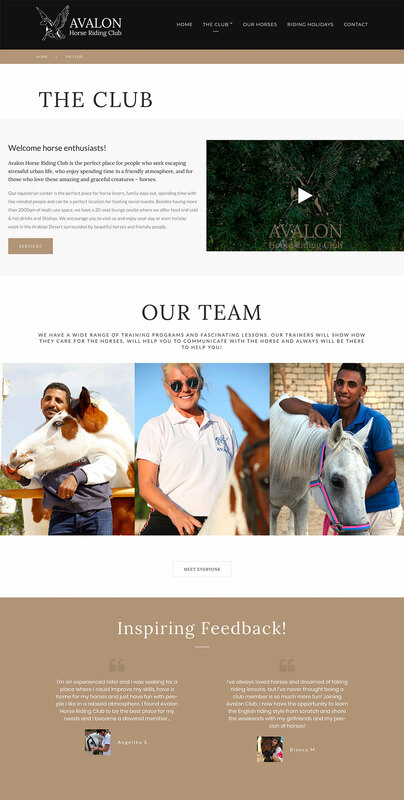 Avalon is an equestrian center in Hurghada who offer horse riding lessons and tours in the Arabian Desert or on the Beach. 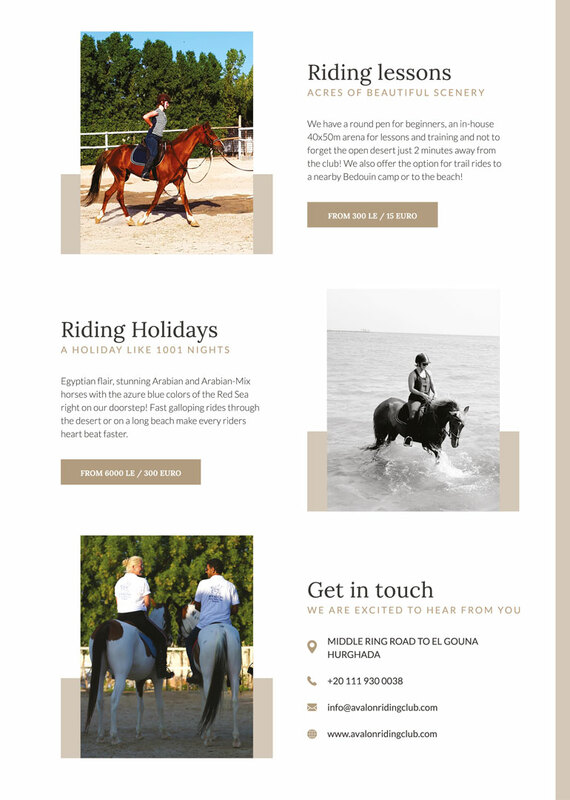 They cater for locals and holiday makers who are interested in horses, learning how to ride or just want to do something different while visiting Egypt. 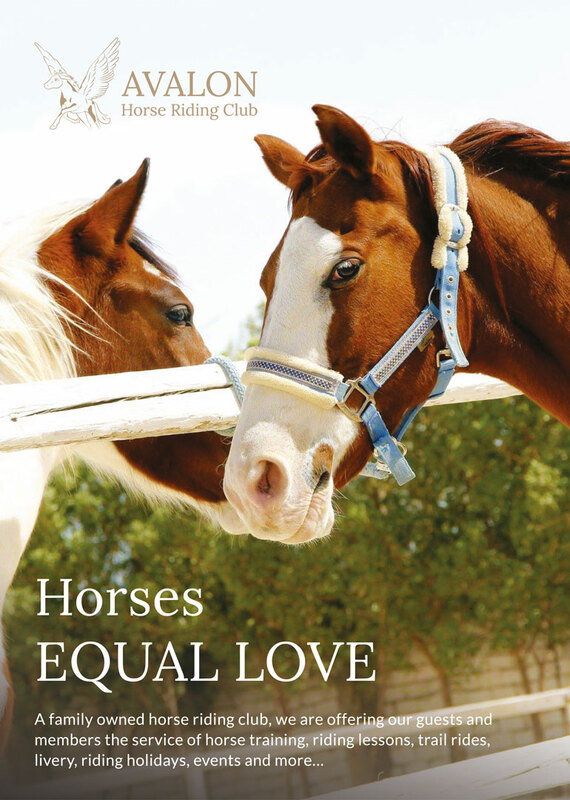 *this was not a custom design, but a template from Zemez, Template Monster.